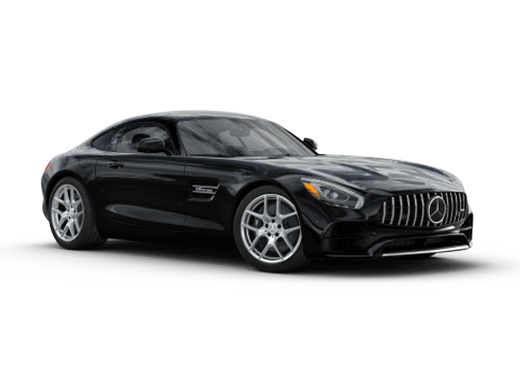 Luxury shoppers looking for a bold midsize sedan that offers unbeatable features may be interested in 2018 Mercedes-Benz E 300 offers in Merriam KS. 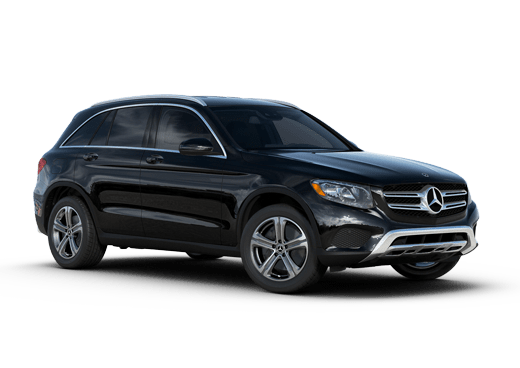 This model offers confident driving and comes standard with luxury comfort features like a 12.3-inch central display, dual-zone automatic climate control, a driver memory seat system with up to three settings, and the elite Mercedes-Benz 4MATIC® all-wheel drive system that can offer drivers even more confident driving even in challenging weather and traffic conditions*. You can see some of the other highlights below. The 2018 Mercedes-Benz E 300 comes with a 2.0-liter inline four-cylinder engine with turbocharging for that little extra oomph. This engine comes mated to a nine-speed automatic transmission and is rated for 241 horsepower and 273 pound-feet of torque. Modern drivers crave easy compatibility, and the 2018 Mercedes-Benz E 300 delivers. This midsize sedan offers standard smartphone connection to the infotainment system via Bluetooth® as well as Apple CarPlay and Android Auto. Navigation is also included in this model. With premium seating for up to five passengers, and a trunk with 13.1 cubic feet of cargo pace, the 2018 Mercedes-Benz E 300 offers plenty of space. The driver and front passenger enjoy 41.7 inches of legroom, while rear passengers get 36.2 inches of leg room. 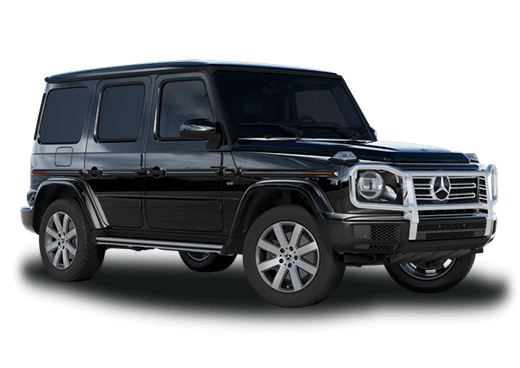 Those in the market for a midsize luxury model that can offer plenty of satisfaction can find a lot to love in the 2018 E 300. 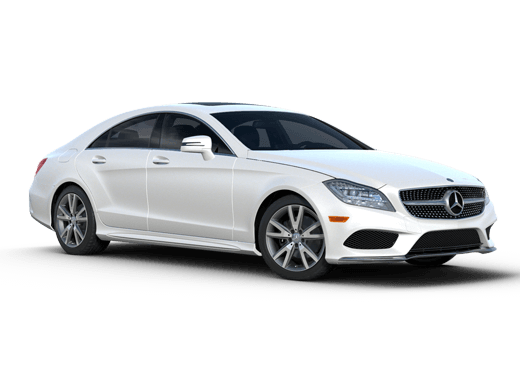 Drivers near Kansas City looking for an competitive lease or financing rates on this model can often find 2018 Mercedes-Benz E 300 offers in Merriam KS at Aristocrat Motors. To learn more, check out our special offers on this page, contact a member of our sales team, or request more information below.